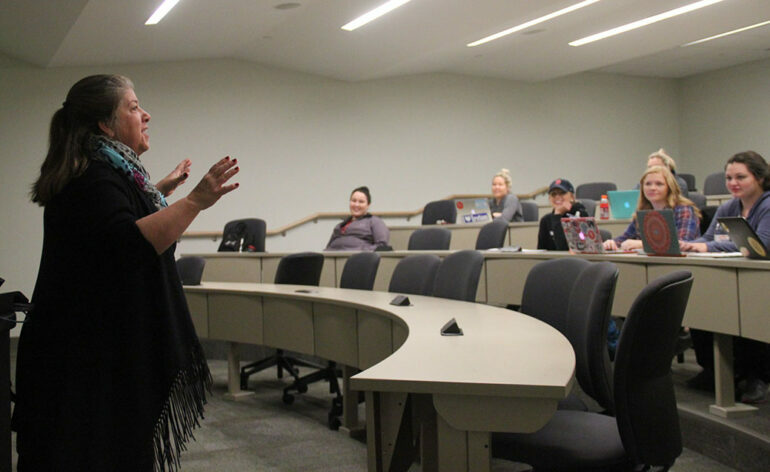 With talk of the Affordable Care Act possibly being replaced by the current administration, conversation surrounding the future of U.S. healthcare is occurring more frequently within some health administration courses. The ACA, informally referred to as Obamacare, is the U.S. healthcare reform law that provides more readily available health insurance for Americans. Though there’s been talk since the passing of the ACA in 2010 to have it repealed, the Trump Administration is pushing for a repeal as soon as possible. And with a Republican-controlled Congress, the possibility of repealing the Act is now quite real. For some, the move to repeal the ACA isn’t exactly surprising. Health service administration major Kate Liveringhouse said her biggest concern with the potential repeal of ACA is the clause that allows young adults to stay on their parents’ healthcare plans until they turn 26. Cole Hensley, a senior pre-med bio major, said repealing the ACA has the potential to affect college students greatly. South-Winter said she talks about the repeal process a lot in her courses. Because her students are going into health administration, South-Winter said this appeal will be good for them. 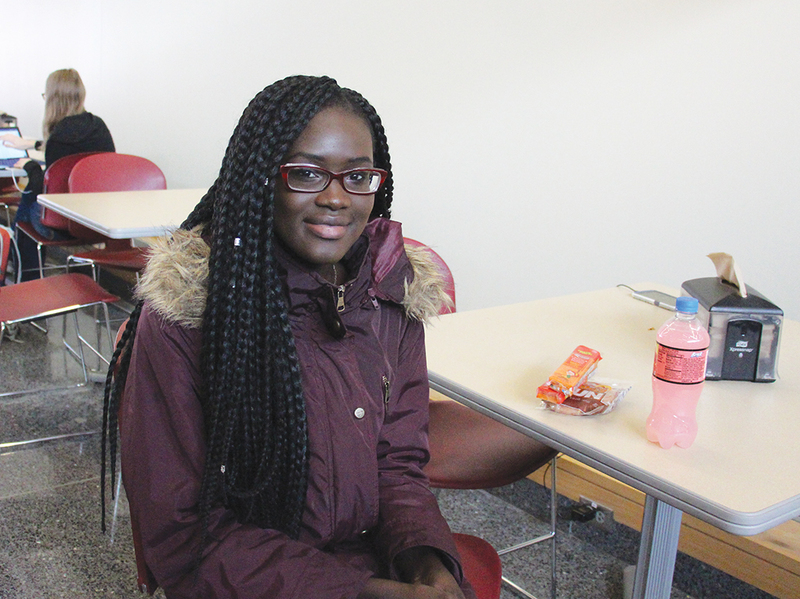 South-Winter said not many students are aware of existing healthcare policies, even ones that affect them. True healthcare reform, South-Winter said, might only happen as a result of education reform. Liveringhouse said the ACA was good in theory, but executed incorrectly. “I think we talk about it in class a lot, like the intentions of it were always very good, but sometimes the way they kind of went about it wasn’t necessarily agreeable among all people,” she said. Hensley said students should take healthcare into their own hands and be engaged in the caring for themselves.